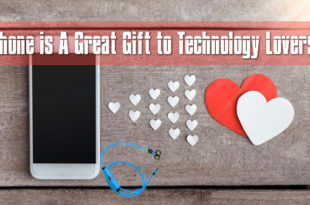 This Christmas, Win a Heart with These Gifts for Son’s Girlfriend! It’s that time of the year again when the air smells of cakes and raisins, the white snow twinkles with glee! It is the time to brush aside all bitterness and embrace one and all with warmth, love and kindness. So, why eliminate the newest addition to your family – your son’s girlfriend – from the fun? Surprise her with your gifts this Christmas! 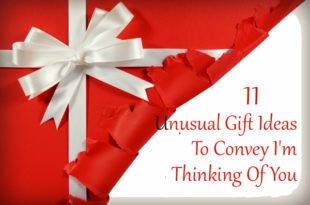 However, some people find it very difficult to choose a gift. It is for the obvious reason – neither she wants to feel awkward nor put the girl in an awkward situation. 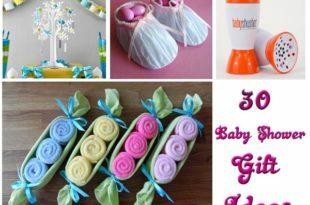 Keeping both sides in mind, here are some amazing ideas of gifts for son’s girlfriend that will absolutely delight her. These are simple yet thoughtful ones, she is sure to love. Let her also feel a sense of belonging to your family! 1. A nice pair of earrings! You are not likely to go wrong with jewellery when it comes to a young, vivacious lady! 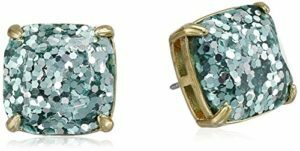 A nice pair of glittering ear cuffs or danglers or even a pair of plain studs would be nice. Confused? Check out the link below for a stud that will sweep your dear son’s girlfriend off her feet. You can’t even imagine what kind of love and adoration you are going to collect for yourself! Spending Christmas without a scarf is unthinkable. So, why don’t you be that loving mother figure to buy an astounding scarf? These make the best Christmas gifts for son’s girlfriend. No doubt she will simply love it. Moreover, scarves are no more considered as winter clothing to protect against the chill. They have, in fact, become a part of fashion statements that girls love to sport. 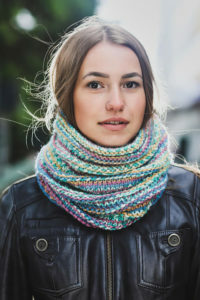 Try out a multicolored woolen scarf that will both be a warm shield from the strong Northern winds and also a great contrast with her Christmas attire! If you wish to align the gifts with the theme of the celebration, nothing would be better than a red or dark green scarf! However, the quality of wool used still stays in question when buying scarves online. For finding a pure woolen one, you might have to run a very thorough search. Still, the ones available are not really bad. Check out the link below for a collection of beautiful yet stylish scarves! “There are no women who do not like perfume…” said the oh-so-glamorous Marilyn Monroe. There is nothing truer about women, really. 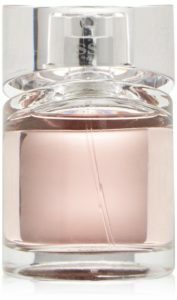 They love to smell fresh scents and therefore, buying a nice, luxury perfume makes the best gifts for son’s girlfriend. It is the best thing to gift her! However, every girl has her distinct choice of scents and fragrances. Therefore, it would be better to know her closely to choose the right kind of smell. Interestingly, my mom-in-law took help of my husband to know whether I love floral or mild mint or a strong brain freezer! Try gifting the boss lady a romantic scent from Hugo Boss! 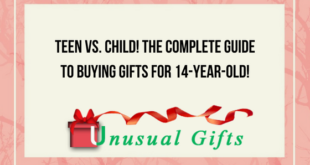 Shade off your worries about finding the right kind of Christmas gifts for son’ girlfriend and read on! When it comes to a spirited and outgoing young woman, a cross body sling purse is both convenient and looks smart. So, it would seem very thoughtful if a girl gets such a present from her boyfriend’s mother. It’s sort of a hidden encouragement for an outgoing and energetic lifestyle that she leads! Also, it’s silently complying with her way of life and choice to be the woman she is! SUGGESTED READ 14 Amazing Holiday and Christmas Wine Glasses for Everyone Out There! 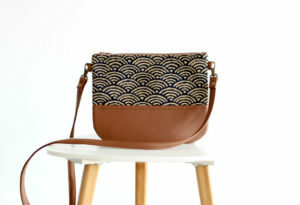 Check out this tan brown cross purse with a beautiful fabric design. It would look lovely with skirts, shorts, jeans or dresses! 5. Present your love with books! What about books as Christmas gifts for son’s girlfriend? If the girl likes intellectual stimulation, you can gift her couple of books – a mixture of thrillers, fantasy, romance and philosophy. A bookworm would be absolutely flattered to receive so many new reads on Christmas! P.S. – Don’t entertain when your son complains about her not wishing to go outdoors! She’s probably busy turning pages of the handful of books you got for her this Christmas! Depending upon your budget, there are other options, of course. Nobody will stop you if you wish to go for a Michael Kors handbag or watch as the ideal gifts for son’s girlfriend. In that case, keep one thing in mind – don’t over indulge in gifts or try to overtly pamper her. It might be only a gesture of love for you, but the poor girl might find it way too awkward! 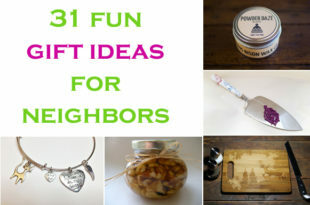 The whole point of getting Christmas gifts is to spread love and show that you care. 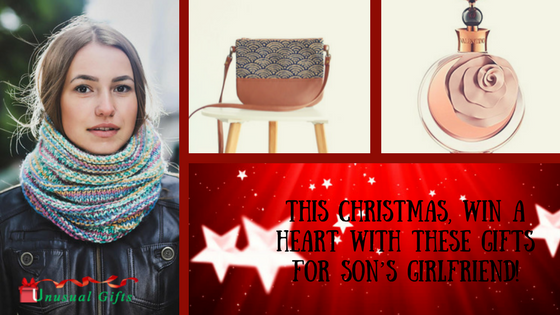 So, put in that extra effort to know her (take your son’s help) and get her something that suits her taste! No, she will never complain even if you make a bad choice, but the giver’s thoughts is what counts the most when it comes to Christmas gifts!